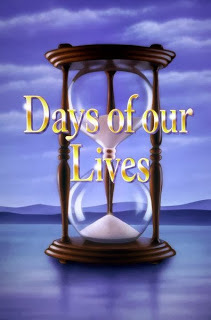 The ratings for the week of May 2nd shows a slight increase in viewership for Days of our Lives. Soap Opera Network has the details. 2 years ago, days was around 2.8 million viewers and some weeks beating General Hospital. Sad to see them drop to 2.2 million!